With all of the new health, diet, and exercise trends, it’s easy to forget ocular health. Alas, our culture has become increasingly tough on our eyes, subjecting them to artificial air, low light, and increased screen time and eye health is more important than ever. Doctors now believe that getting a good night’s rest is actually an important part of maintaining and improving ocular health. Incorporate the Thermalon Dry Eye Moist Heat Compress into your eye health routine to improve eye hydration and reduce dry eye symptoms. Dr. Moa Shing Ni, in his recent article, commented that getting enough sleep is essential for eye health. “Sleep allows your eyes to fully rest, repair, and recover. 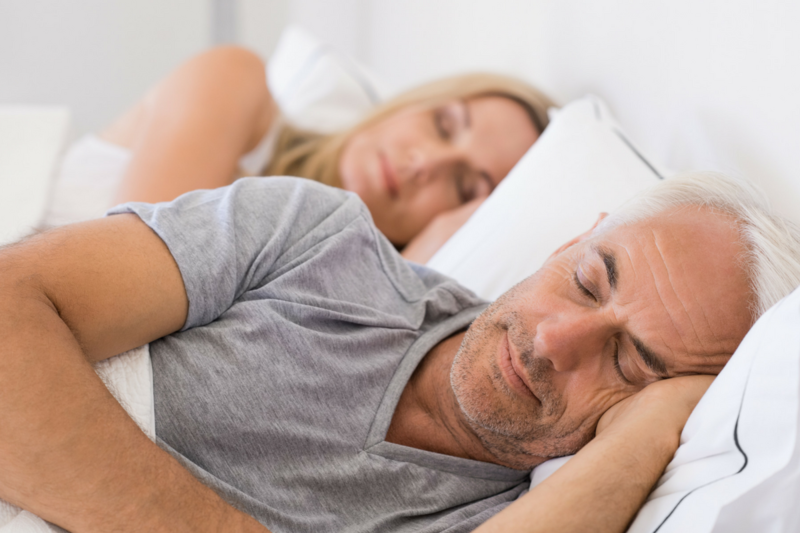 Insufficient sleep may weaken your vision.” Keep your eyes healthy and reduce your risk for worsening vision by obtaining eight or more 8 or more hours of sound sleep every night. Eye care professionals also recommend giving your eyes a break once an hour during your workday. Dr. Mao Shing Ni recommends, “Rest your eyes 10 minutes for every 50 minutes spent reading or in front of the computer.” Research shows a correlation between increased screen time and decreased blink rate. This decrease in blink rate can adversely affect eye hydration, making your eyes feel dry and tired. If your eyes feel dry and tired at the end of a long day use the Thermalon Dry Eye Moist Heat Compress to naturally rehydrate eyes and alleviate dry eye symptoms. This innovative moist heat therapy compress features patented HydroPearls technology to capture moisture from the air and naturally moisturize dry, tired eyes. Simply microwave and apply the one-size fits all compress for 10 minutes of soothing eye hydration. You will relieve dry eye symptoms and improve eye health.